The winter season kicks off every year in Virginia’s Blue Ridge with a rich collection of fun events and festivals. In addition to it being a great time of year for live music and shows by local performing arts organizations, there are family-friendly experiences that cover a broad range of interests. Don’t let yourself hibernate during the winter season. Take advantage of what’s happening in the Blue Ridge Mountains! Here are some of the biggest annual winter events in the region. The ice skating rink in Elmwood Park has become a favorite winter activity for visitors and locals. 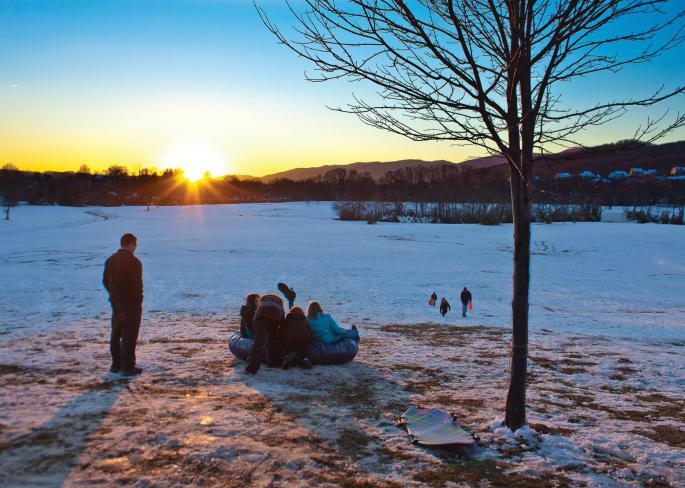 Located just a short walk from the Historic Roanoke City Market, as well as numerous shops and restaurants, a visit to the ice rink in the park is an excellent way to spend part of your Blue Ridge Day. Get ready for the big hits and fast-paced action of the Roanoke Rail Yard Dawgs! 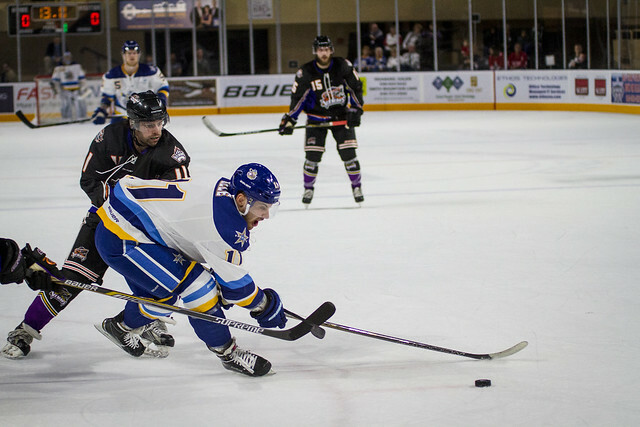 The team is part of the Southern Professional Hockey League and plays its games at the Berglund Center. This popular festival is a weekend celebration of all things sci-fi, fantasy, and pop culture. The passionate community of Con-goers focuses on various workshops, lectures, gaming, and other activities that foster continued imagination in literature and the arts. Purchase your tickets early as this event usually sells out! The annual WinterFest Beach Blast at the Salem Civic Center helps melt away the winter cold with some summertime beach music. The Beach Blast has become one of the City of Salem’s most popular winter events over the past 10 years. Find the inspiration and resources you need to transform your home and garden. You can visit with leading experts and get all kinds of advice at Berglund Center&apos;s annual Greater Roanoke Home & Garden Show. 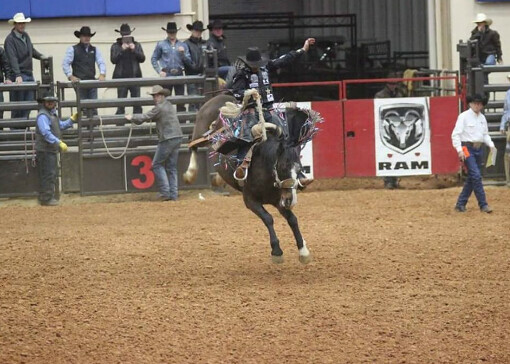 Bronco and bull riders put their skills to the test to see who can beat the clock at the annual rodeo at the Salem Civic Center! Put on your cowboy boots and bring the family along for a great time! Incredible performances, Kazim Klowns, animals, and all kinds of laughs are part of the experience at the Kazim Temple Shrine Circus. This multi-day event has been a hit in Virginia’s Blue Ridge for over 50 years! The Taubman Museum of Art features wines from around the world at its International Wine Festival, which includes tastings, pairings, tips from wine experts, and a souvenir wine glass. You also get an opportunity to enjoy the museum’s wonderful collection of art. The Roanoke County Department of Parks, Recreation & Tourism hosts a free day full of kid-friendly activities, such as puppet shows, clowns, magicians, games, carnival rides, face painting and more. 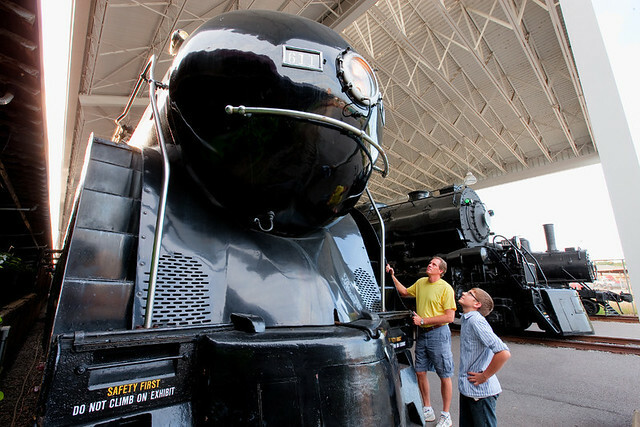 Celebrate the rich railroad heritage of Virginia’s Blue Ridge by taking part in the annual Train Lovers&apos; Day event at the Virginia Museum of Transportation. The event features unique model train displays, train rides, crafts, and scavenger hunts. We don’t wait for March to start the madness in Virginia’s Blue Ridge! The Old Dominion Athletic Conference hosts its annual men’s and women’s basketball tournaments at the Salem Civic Center and it&apos;s four days of awesome hoops action. Visit our Calendar of Events for a full list of events in Virginia’s Blue Ridge. You can also subscribe to our e-newsletter and request a Visitor’s Guide to learn more about what makes this the ideal spot for a getaway. 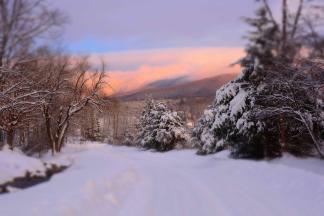 The perfect season for a mountain getaway. 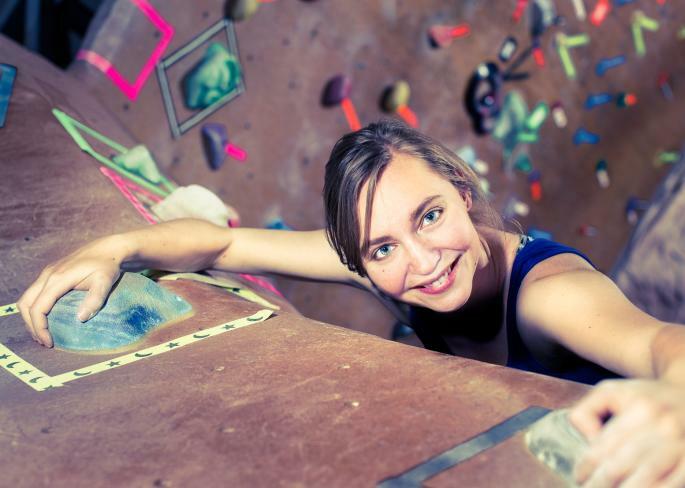 Indoor activities for fun during the winter season. The best spots in the region for snow sledding! 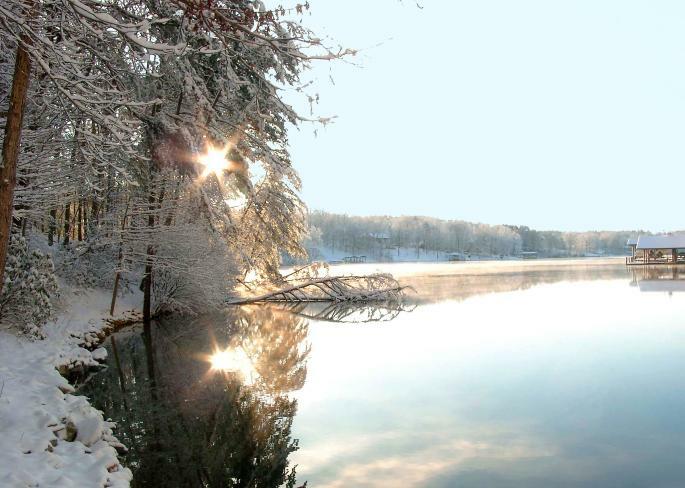 Experience Virginia's Blue Ridge as it transforms into a winter wonderland.